To prepare for the return of thoroughbred horse racing in Virginia, Colonial Downs will facilitate a controlled burn of its 1 1/8 mile turf track at 4 p.m. 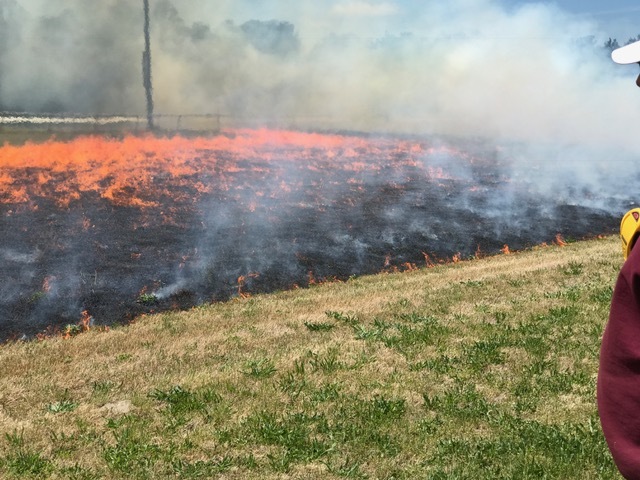 The burn will take the dead cover grass off the turf course, allowing it to grow back more plush and greener, preparing the track for the much-anticipated return of thoroughbred racing on Aug. 8. 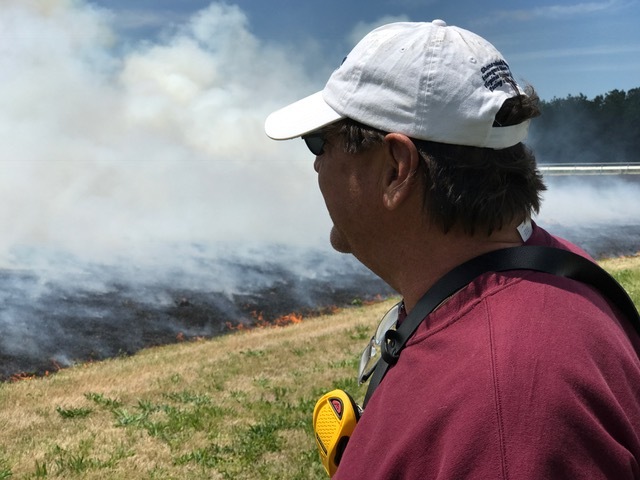 John Dale Thomas, VEA Track Superintendent, will oversee the turf course burn once again. In collaboration with the Virginia Racing Commission and Virginia Equine Alliance, Colonial Downs is set to bring competitive horse racing back to New Kent County and a future network of satellite HHR facilities branded as “Rosie’s”. Colonial Downs Group is making a $300 million investment in the Commonwealth of Virginia creating 800 new jobs by the end of 2019. 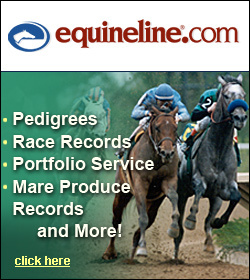 This effort will generate $25 million annually in state tax revenues, $17 million annually in local tax revenues and $25 million annually to Virginia’s horse industry. The project is not receiving any tax credits or government incentives.